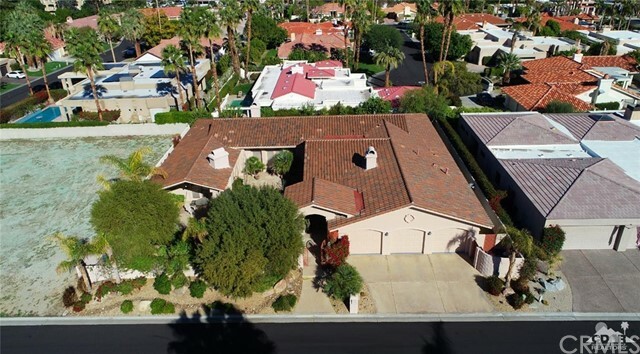 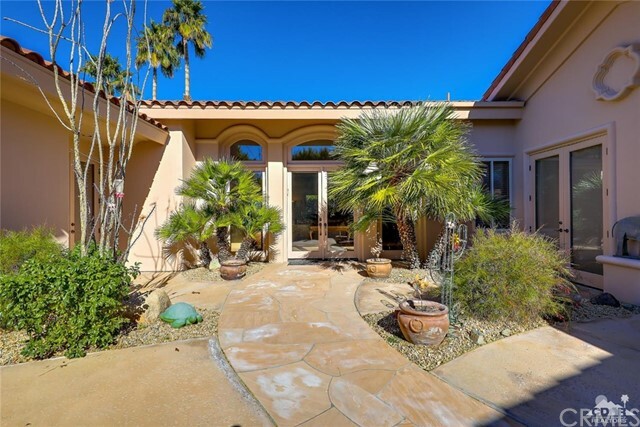 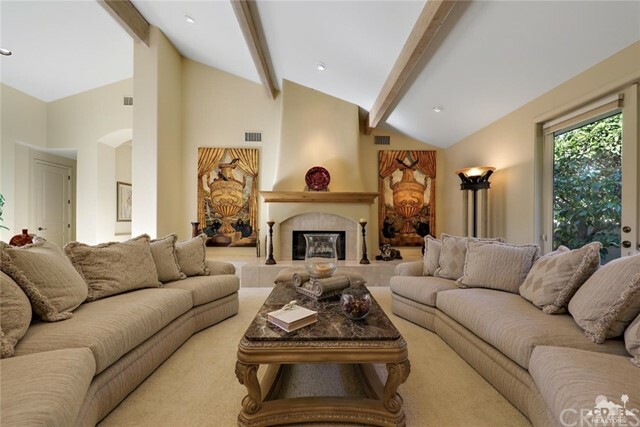 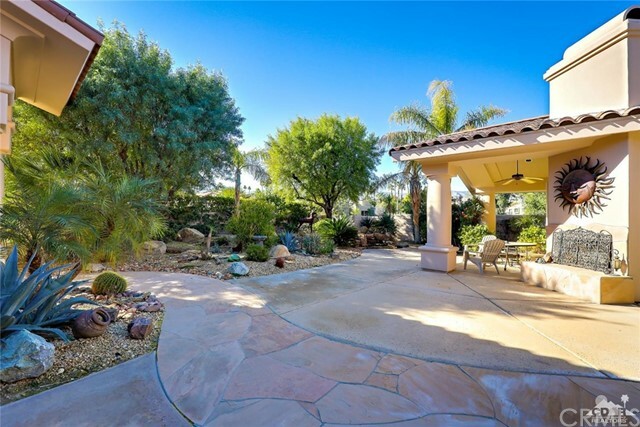 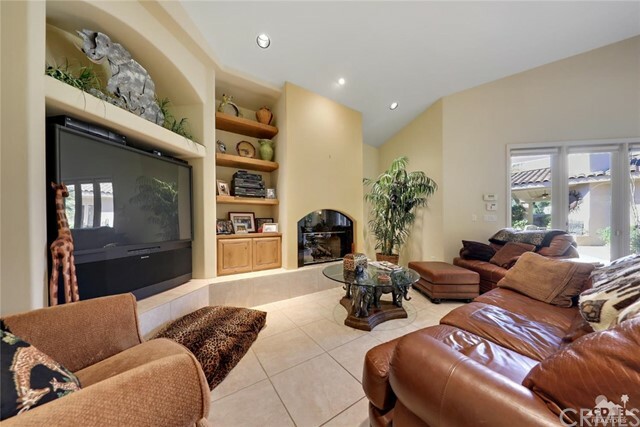 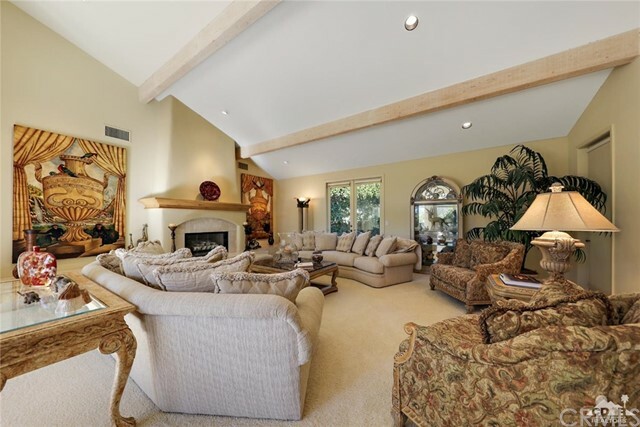 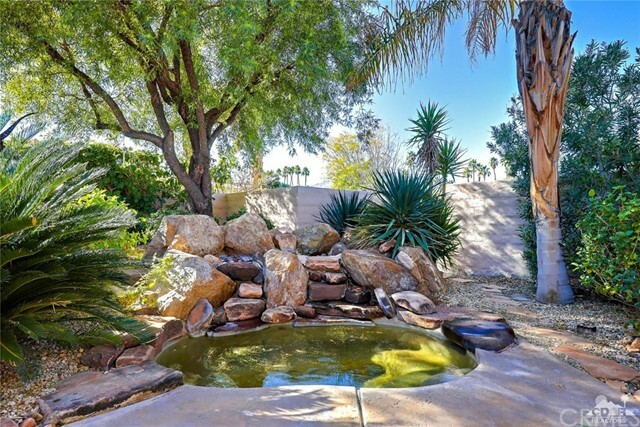 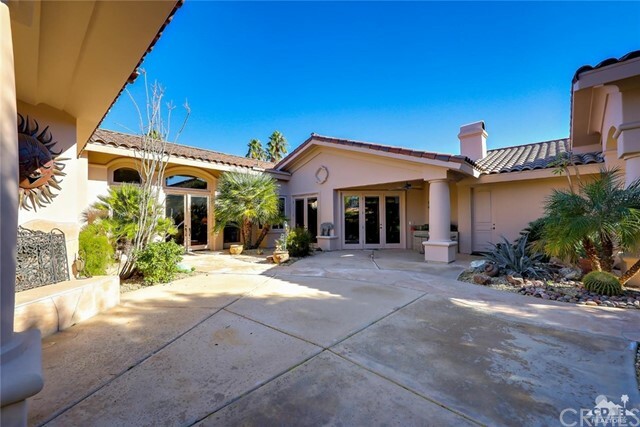 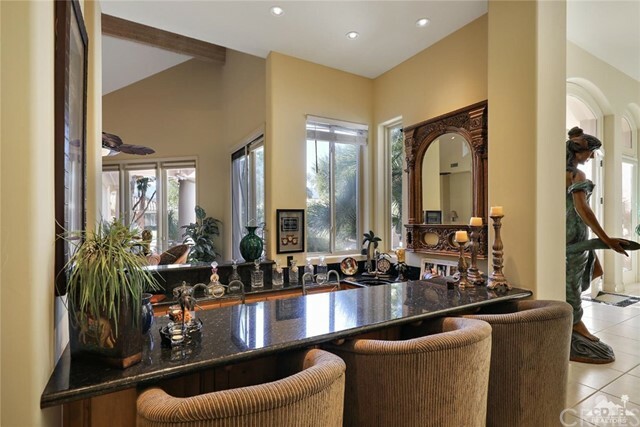 Gorgeous Custom home built in 2000 by renowned Builder/Contractor Lance Christensen located in The Cove at Indian Wells. 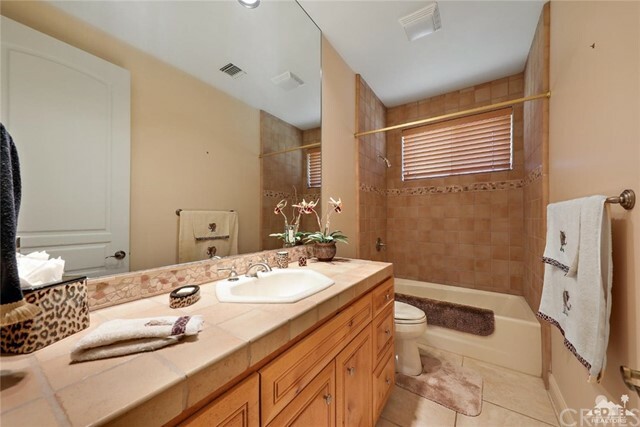 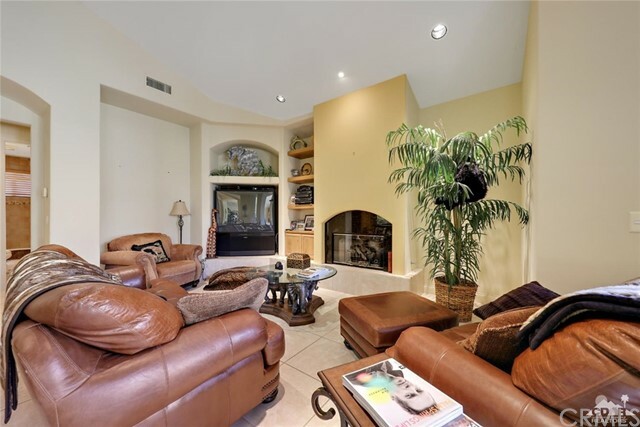 This beauty offers 3 spacious bedrooms, 3.5 baths and 4134 SF of living and entertaining space. 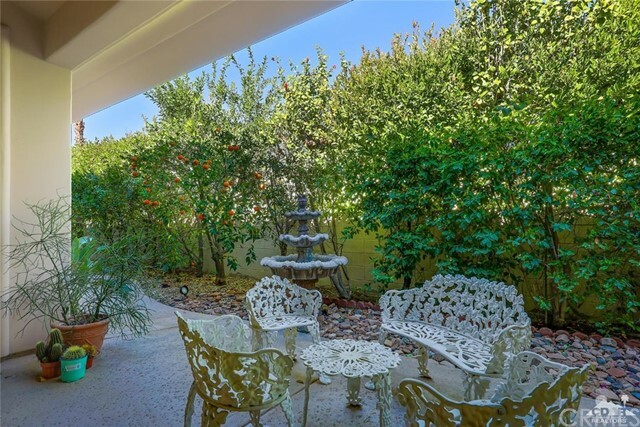 Large private courtyard leads to double glass door entry which opens to expansive living and dining room. 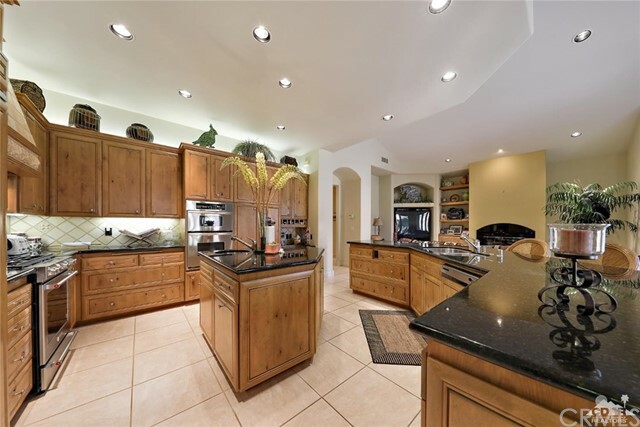 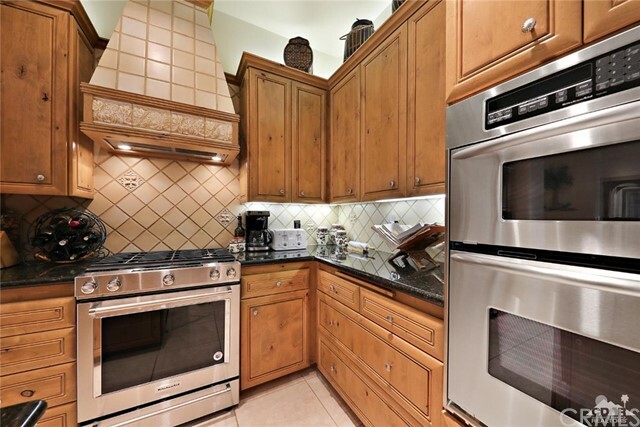 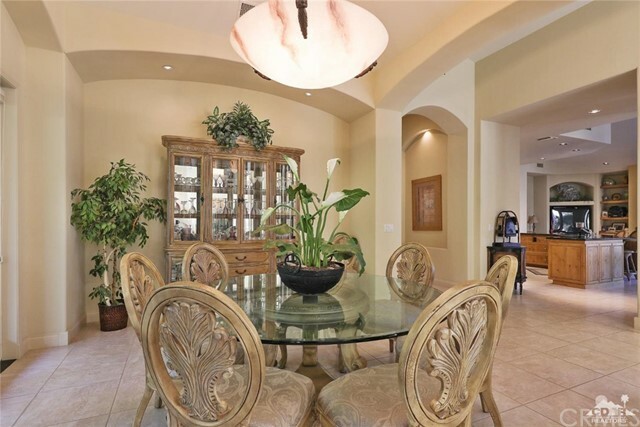 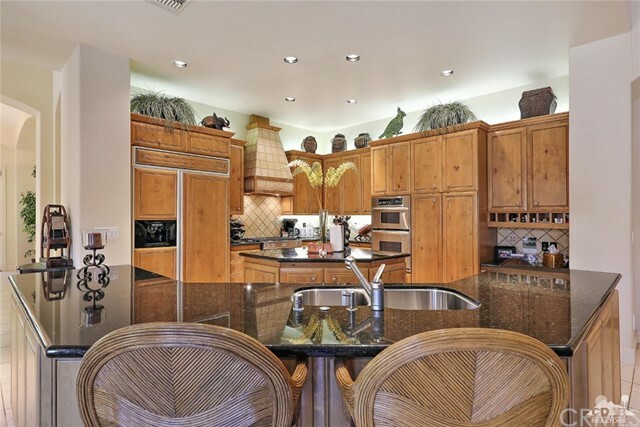 Beautiful gourmet kitchen open to family room and wet bar. 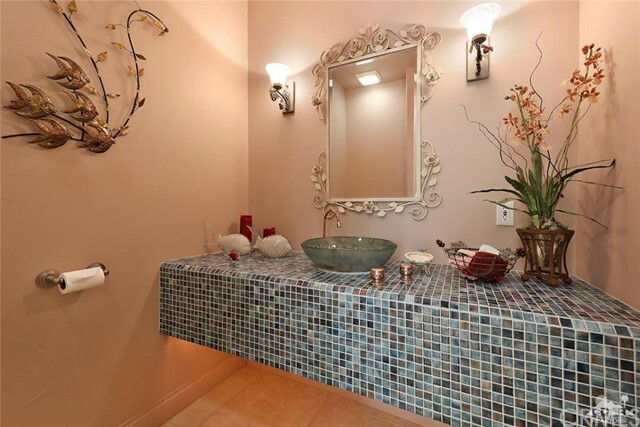 Custom powder room with floating counter top and custom vessel sink. 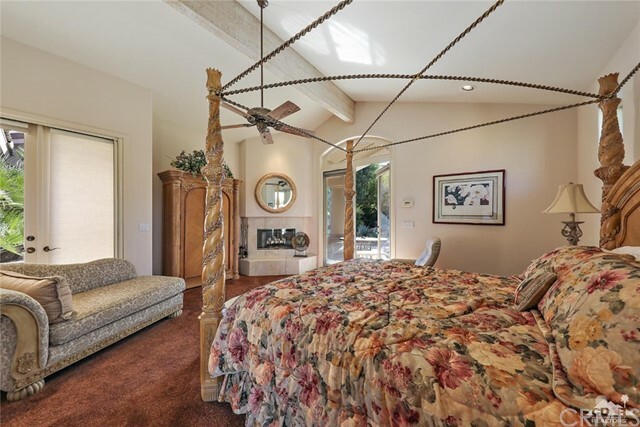 Great separation from Master Suite to 2nd and 3rd guest bedrooms. 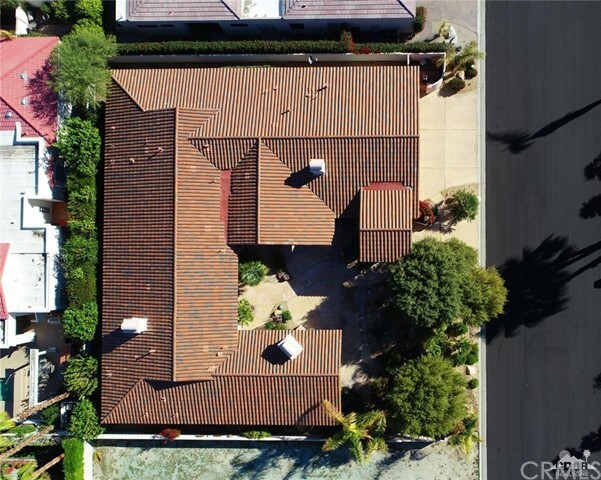 Full 3 car garage. 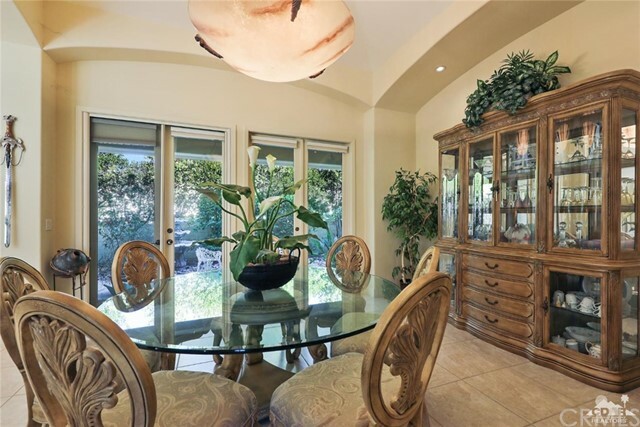 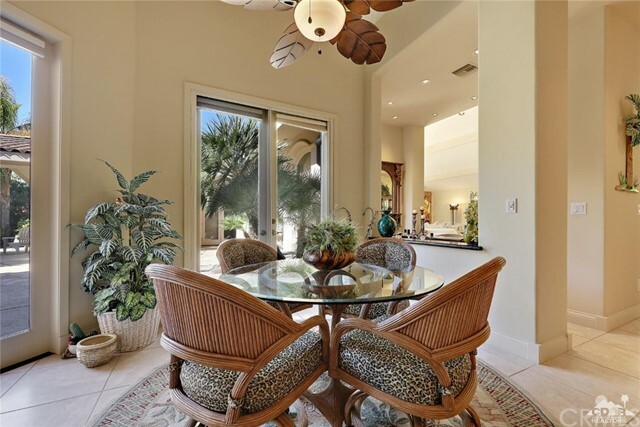 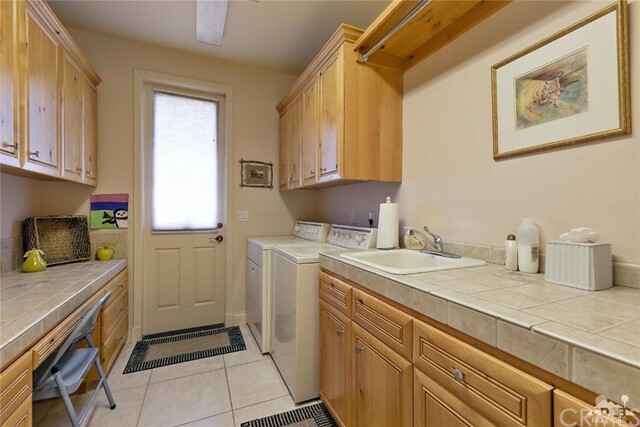 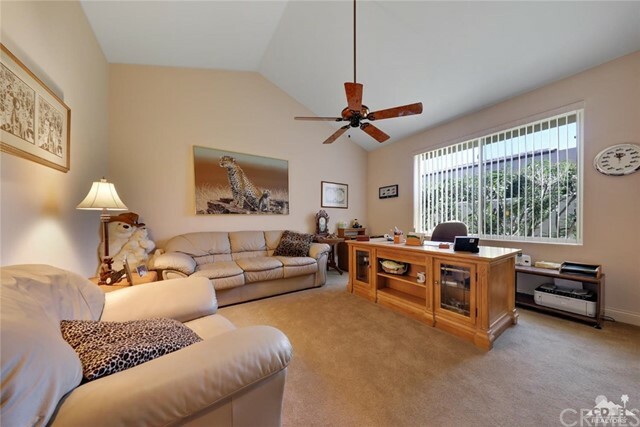 This home is offered fully furnished per inventory and includes some amazing Art pieces. 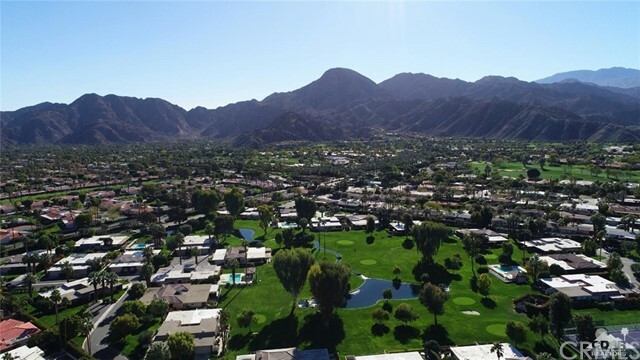 The Cove at Indian Wells is a highly desired gated community with HOA dues of $100.00 per month!